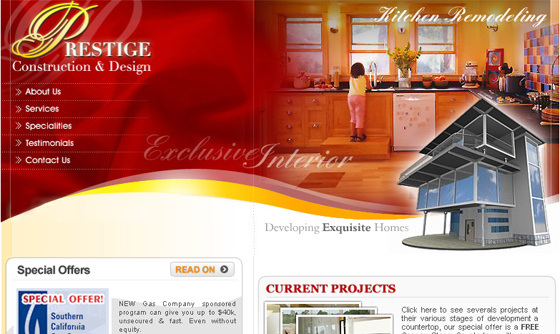 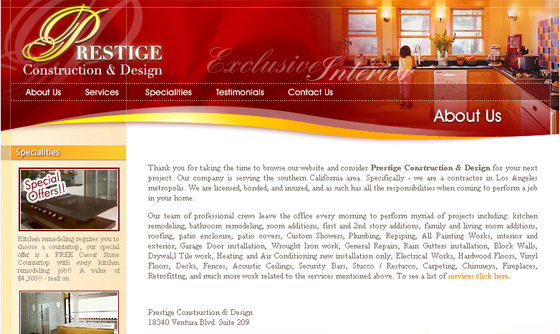 Prestige Construction Design services the southern California area. 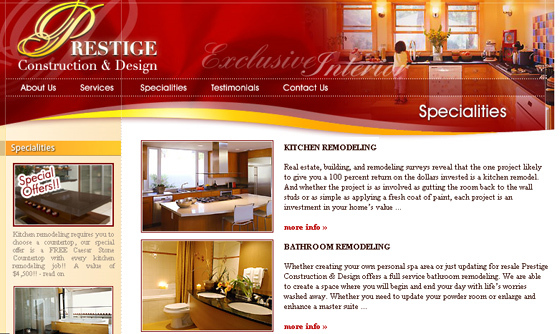 Chief work area as contractors is in the Los Angeles metropolis. 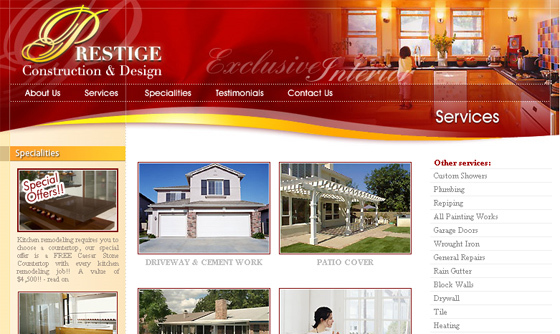 A licensed, bonded, and insured company putting great attention to details and respectfully adhering to all the responsibilities when coming to perform a job in your home.